CFE, in collaboration with International Programs in Engineering, is pleased to announce three entrepreneurial-focused study abroad opportunities Summer 2019! This is the fourth summer of our partnership, having offered students Singapore, Italy, and now Denmark, France, and Portugal. With over 300 applications and 100 student participants to date, these global entrepreneurship experiences are in-demand and student-focused. Local alumni networking opportunities and additional co-curricular opportunities are highlights in each location. For more information please contact IPE’s Matt Hancock mhancoc@umich.edu (647-7129) and/or CFE’s Christine Gordon gordc@umich.edu (763-2903). Funding opportunities are available through IPE. 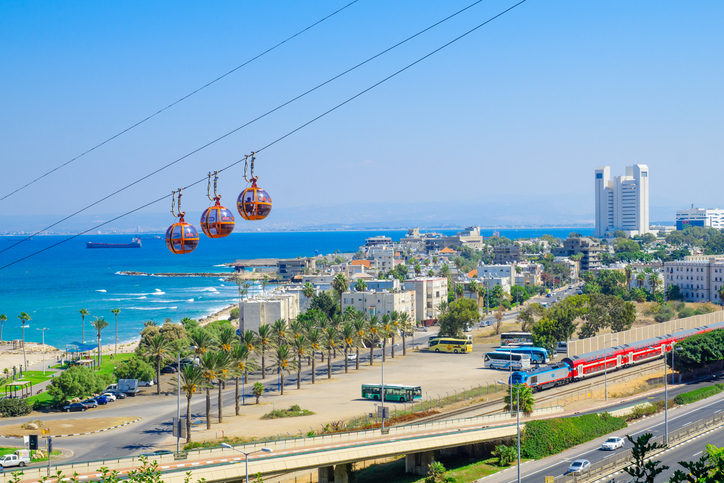 In this summer program, offered through Technion, the Israel Institute of Technology, students begin with an internship at one of Israel’s many high-tech companies based in Haifa, offering them the opportunity to apply engineering skills in practice while also honing intercultural communication and business skills. After the conclusion of the internship, students will participate in academic coursework, including courses on entrepreneurship and business, as well as a course on contemporary Israeli society. Click here to learn more. ​This program focuses on business and entrepreneurship topics from a Scandinavian perspective. Students are placed in a Danish start-up and experience firsthand the challenges of a young company, as well as students’ own journey into the entrepreneurship lifestyle. The program also includes a 5-day study tour to Helsinki and Stockholm to explore: startup ecosystems in Sweden and Finland, recipes for entrepreneurship success in Scandinavia, public-private collaboration, and the relationship between entrepreneurship, innovation and community. Past practicum sites have included working with startup communities in fashion and design, web and mobile applications, hardware and smart devices, services, payment and finance, meet-up organizations, and more. Click here to learn more. Summer 2019 marks U-M’s fourth year in collaboration with the European Innovation Academy! Please refer to EIA’s website for speaker, mentor, investor and timeline details. The goal of this fast-paced program is to go from an idea to a tech start-up in 15 days. Students will work in international, multidisciplinary teams to reach milestones for creating a start-up: from idea to launching. The program is designed to offer students an experiential learning opportunity that affords deep insight into the real startup life. Students will engage daily with esteemed speakers, mentors and startup investors. Click here to learn more.